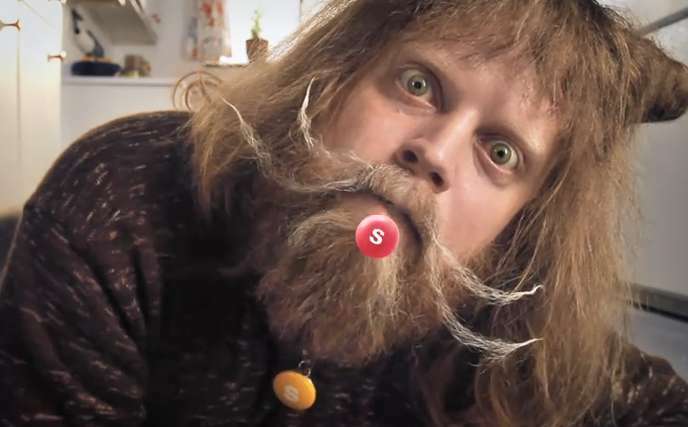 Given that the brand has solidified itself as a quirky advertiser, it's no surprise that Skittles innovations would be equally offbeat. The tiny candies, known for their bright colors and fruity flavors, are a rich source of inspiration for designers and artists alike. Available in a slew of colors, the tiny goods make for an ideal medium for creating mosaics and similar artistic creations. Immediately recognizable and practically iconic, these little sweets have become a staple when it comes to candy. 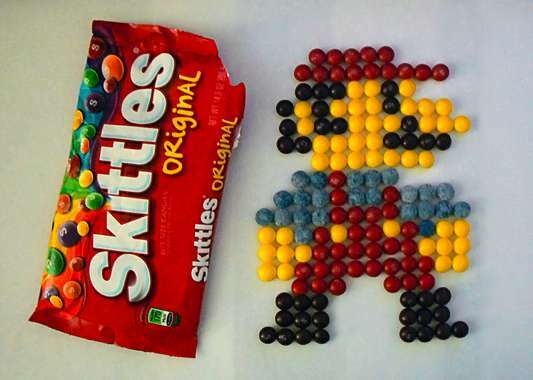 The marketing for the Skittles brand is purposely strange, and capitalizes off of the bizarre nature of its promotions. 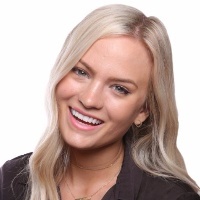 Often better suited to the Internet rather than mainstream media, this is a brand that understands the power of social media and viral word of mouth.